Spring Awakening – The Movie? It was only a matter of time that Tony-award winning musical Spring Awakening was adapted into a movie. 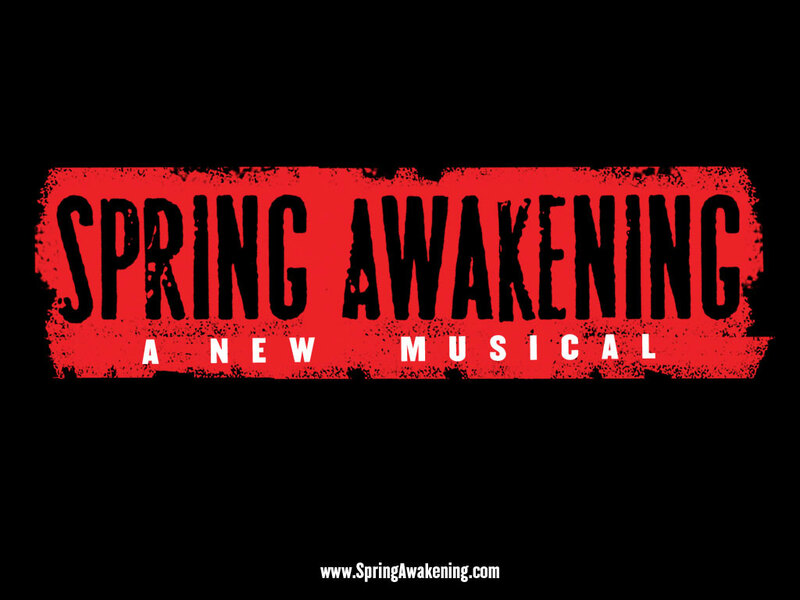 I imagine that of all the musicals that recently ran on Broadway, Spring Awakening was probably the one musical that would definitely become a film. Then I learned who will produce and direct the movie – McG, the director of Terminator Salvation. Seriously? I’m not one to judge any director before I see the final product. But Spring Awakening is a difficult musical to adapt for the screen. If you’ve seen the live production then you know how condensed and almost claustrophobic the stage is, which is something that won’t translate to film unless it is done exceptionally well. Can someone whose credits also include Charlie Angels be the right person to tackle this musical about teenage coming of age and sexual repression? The Spring Awakening fans (“the Guilty Ones”) will certainly be quick to judge the movie if it not up to their (very high) standards. Previous Previous post: Daniel Radcliffe at 36?